The 36-year-old is due to have her sixth professional fight in March. For many in the boxing world, the late Muhammad Ali remains an icon. Indeed many in the sport believe if they could emulate even some of what "The Greatest" achieved, they'd be doing well. 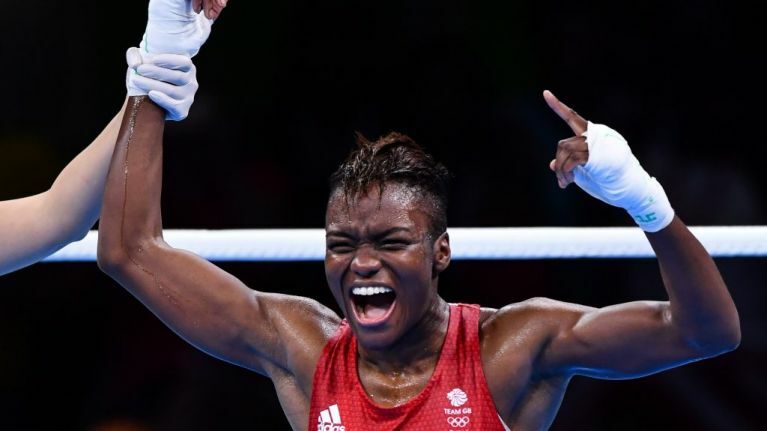 For Nicola Adams, the heavyweight champion who won 14 unified title bouts over the course of his career, is her sporting hero. Ahead of her fight on March 8, the pro boxer is hoping for a knockout win at London's Royal Albert Hall - a venue where Ali boxed in the 1971 and 1979 exhibitions. The Leeds native is indeed a force to be reckoned with. In London's 2012 Olympics and again in Rio four years later she won gold in the women's flyweight division. The following year she turned pro and Nicola's forthcoming fight in London marks her sixth since she made the switch. "I want to make a big statement. I can't wait to get out there and get going." "I've achieved everything there is to achieve as an amateur, and I wanted to go on and get the world title as a professional boxer, just like my hero Muhammad Ali. "To think he's boxed in the same arena I'm boxing in is unbelievable for me. To come away with a world title and call myself a world champion is every boxer's dream. I can't wait to get in there to be able to perform and prove to people I belong at world level." 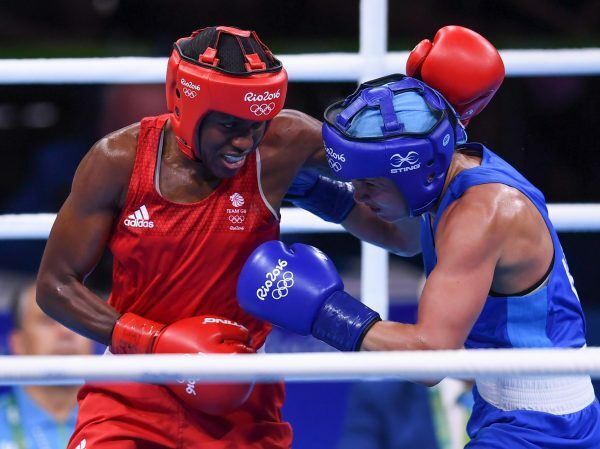 Indeed with that kind of zeal, determination and a proven track record of success, Nicola Adams indeed looks set to become the female Ali.